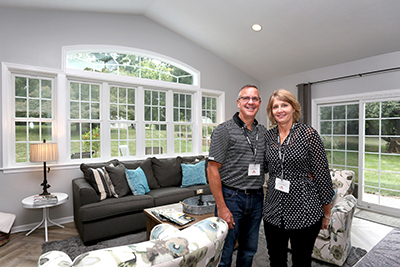 For 20 years, the York Builders Association and its members have been opening the doors to some of the area's finest new and remodeled homes. Couples starting their home search, growing families, and empty nesters will each find personalized luxuries in the new homes on tour. Perhaps you like your current home but want to fall in love with it again. 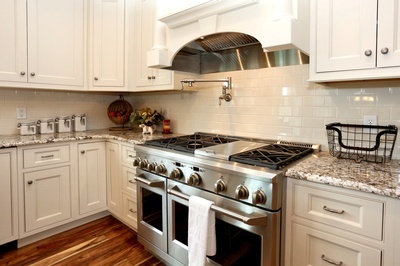 There are several modern kitchens to stir the chef in all of us. Imagine extending your living space to the outdoors with beautiful backyard wonderlands. Whole-house remodels can show you endless possibilities and the new homes on our tour will show you the latest in building standards across the county. 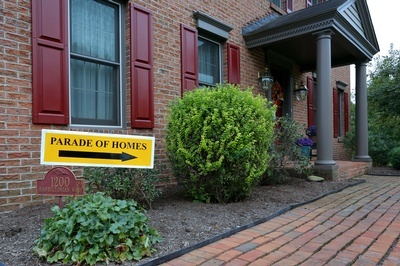 This year's Parade of Homes has expanded to include homes throughout York County. Parade of Homes is free to attend.